Things To Do In Cypress, Texas! You can find lots of things to do in Cypress, Texas. There are plenty of activities, recreation, performing arts, parks, entertainment, libraries and don’t forget about Golf. 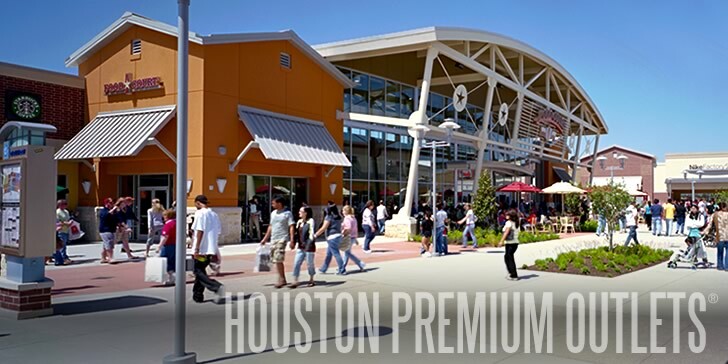 Cypress, Texas is a colorful and affluent community located just 30 minutes due northwest of Houston, well known for its hospitality and Texas charm. Cypress represents a nice way to enjoy a safe, friendly family environment while still being close enough to the big city to enjoy the cultural diversity, entertainment, and business opportunities that go along with it. Youth and adults both can enjoy the organized sports activities in Cy-Fair. The Cypress Creek and Langham Creek Family YMCAs host extensive fitness and sports programs for individuals and families. Public courses include Black Horse Golf Club, Cypress Lakes Golf Club, Gleannloch Farms Golf Club, Houston National Golf Club, Jersey Meadow Golf Course, Longwood Golf Club, and Treeline Golf Club. Private courses include Raveneaux Country Club, Hearthstone Country Club, Champions Golf Club, Pine Forest Country Club and Houston Oaks Country Club & Family Sports Retreat. The Berry Center is 65-acre site and home to the district’s second athletic stadium. It is also used for district-wide staff development for teachers and staff; graduation ceremonies. Berry Center is also available for non-district events and company functions. Sam Houston Race Park is a Class I thoroughbred racing facility, which draws people from throughout the state of Texas. The showground features live entertainment from national touring country and rock acts. Lone Star College-CyFair, located on Barker Cypress at the intersection of West Road, is host to the area’s fourth county branch library. Visit the Harris County website for a list of locations for other library branches in or near the Cy-Fair area.